The United Nations Population Fund (UNFPA) is the United Nations sexual and reproductive health agency. Our mission is to deliver a world where every pregnancy is wanted, every childbirth is safe and every young person's potential is fulfilled. 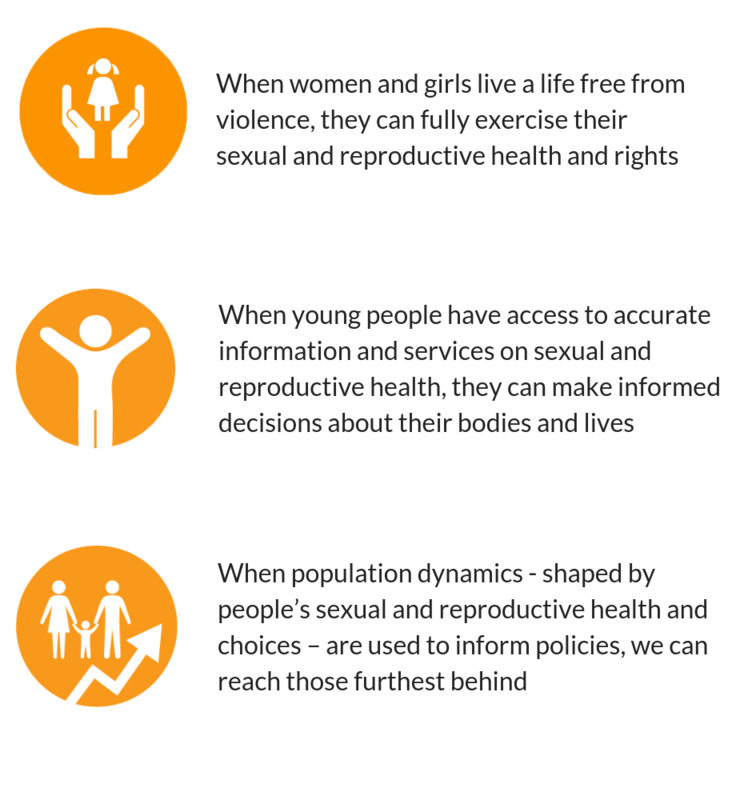 In Sri Lanka, we deliver this mandate based on principles of human rights and gender equality by advocating for rights-based gender responsive & transformative policies that enable the full realization of sexual and reproductive health and rights for all. For 50 years, UNFPA in Sri Lanka has been transforming the lives of millions of women, young people and the elderly.